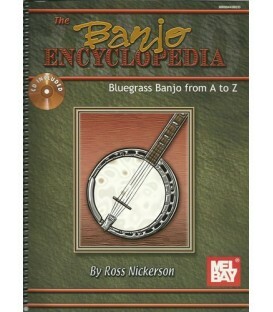 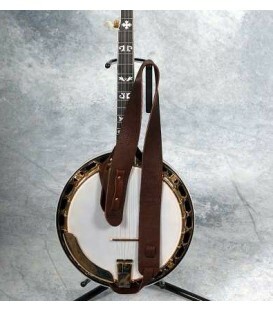 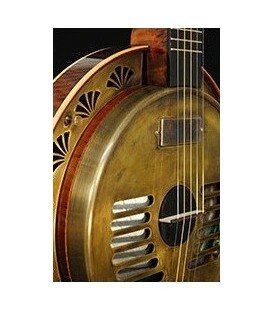 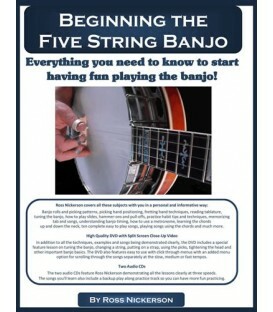 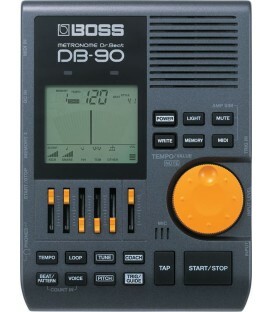 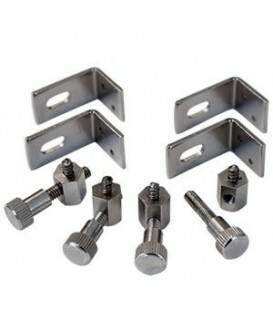 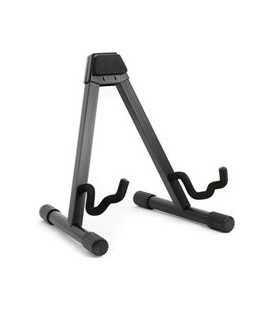 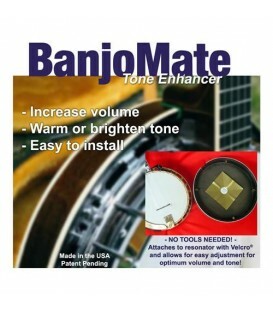 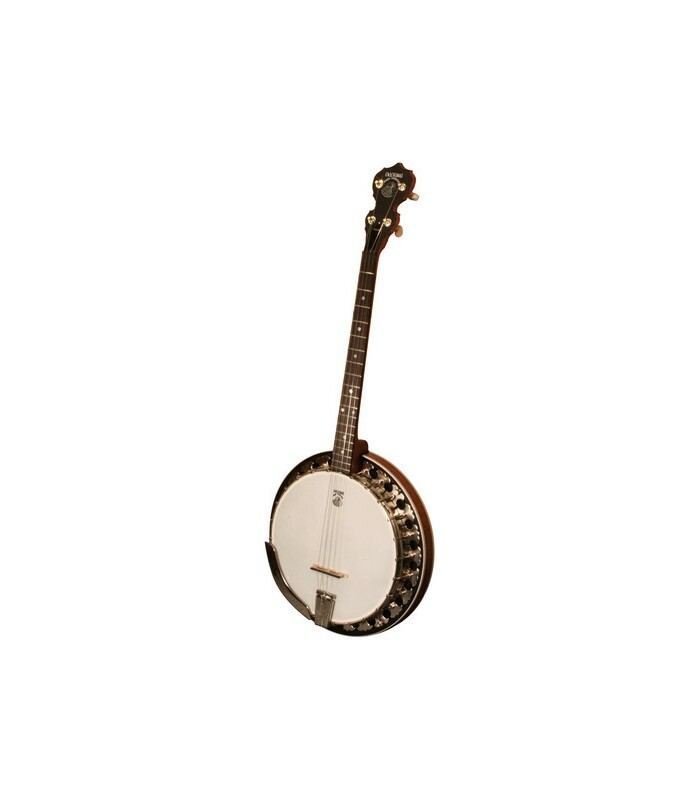 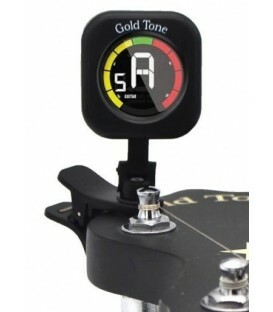 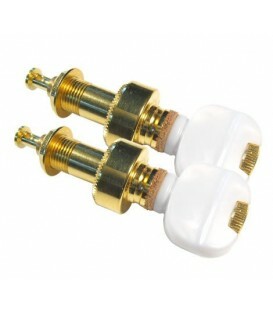 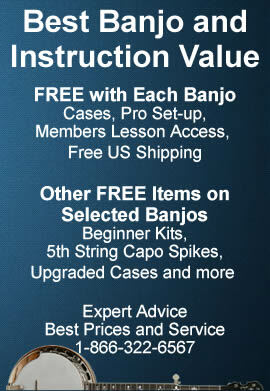 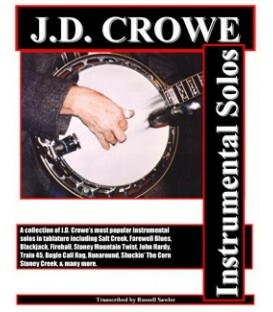 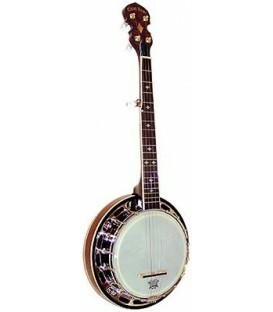 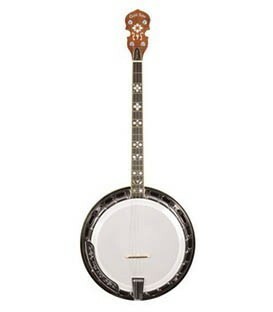 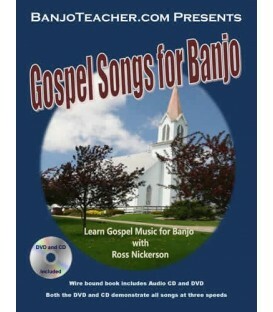 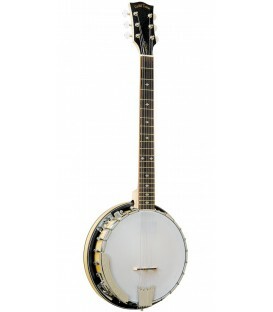 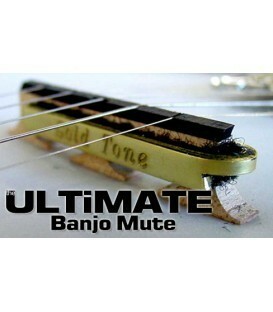 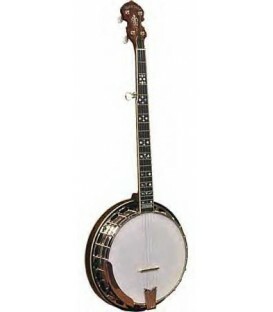 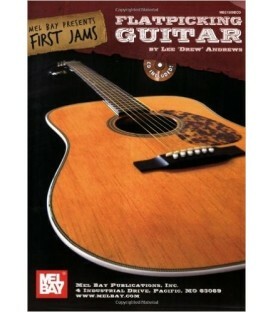 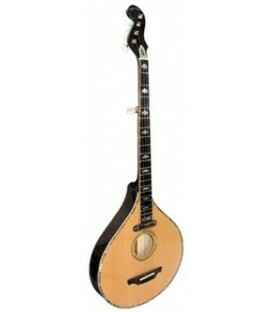 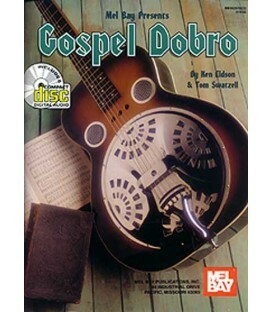 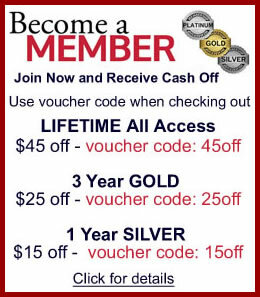 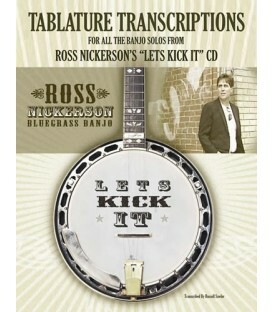 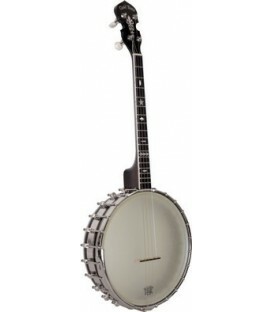 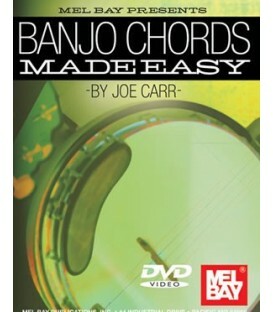 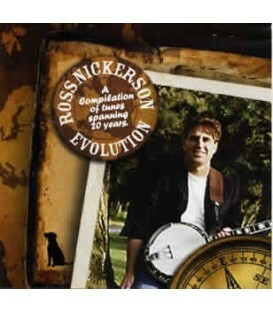 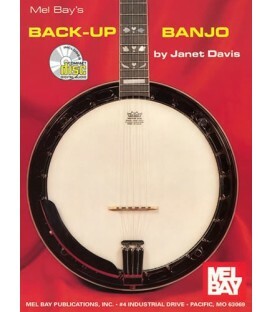 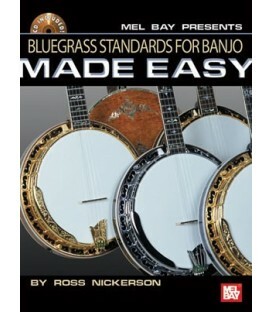 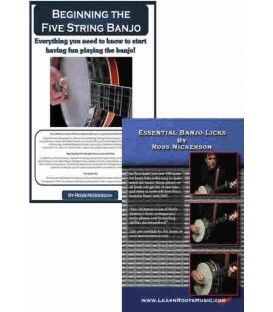 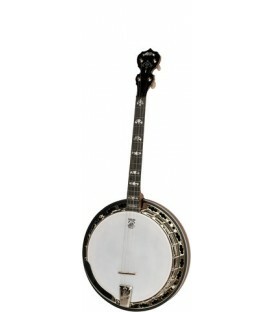 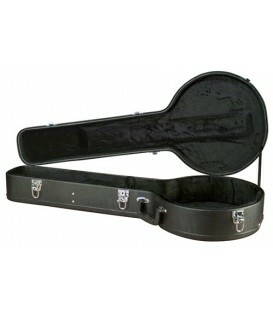 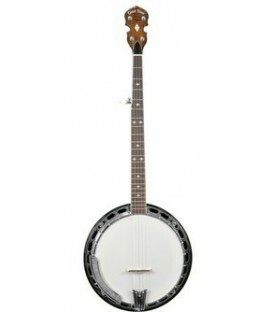 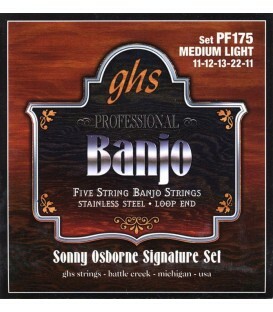 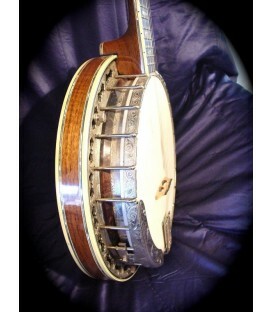 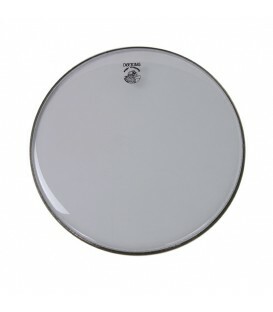 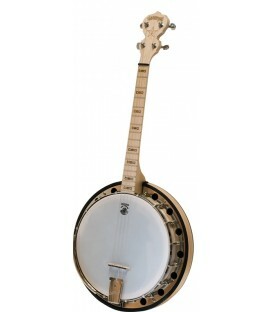 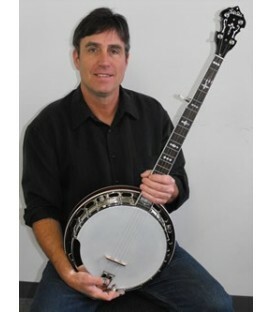 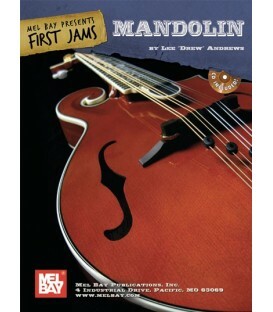 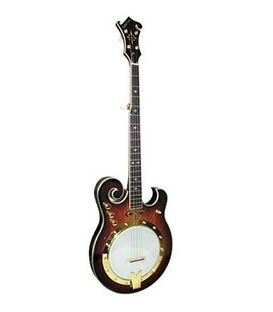 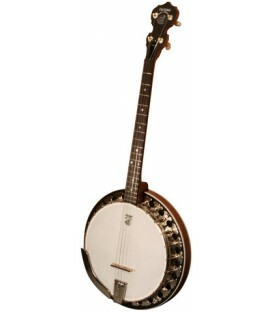 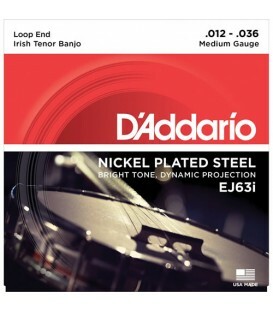 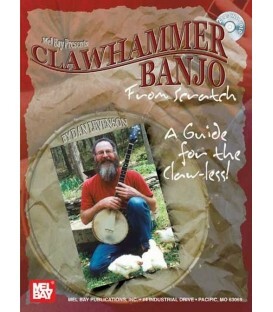 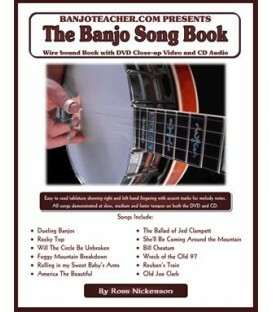 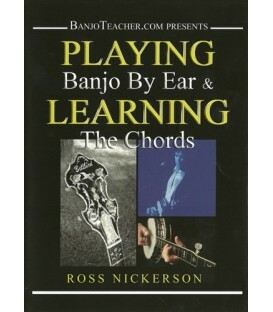 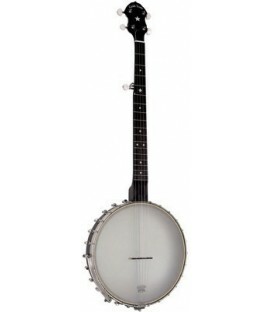 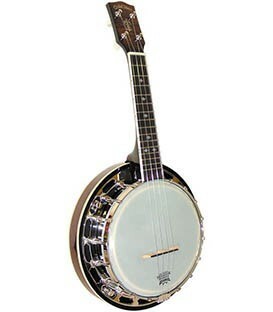 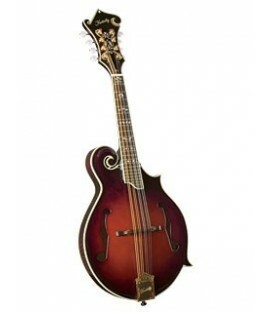 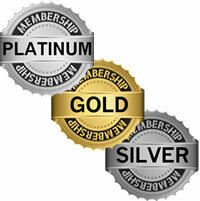 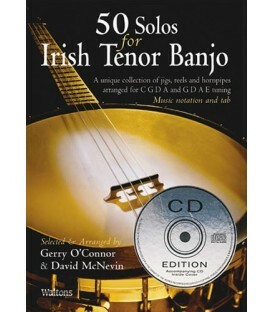 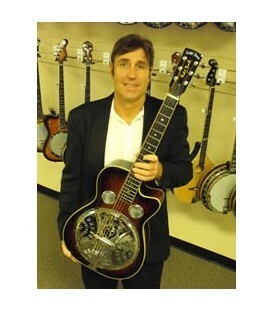 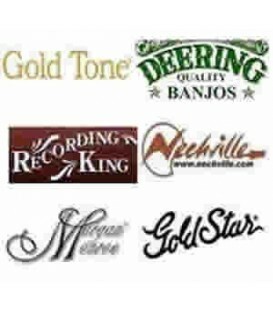 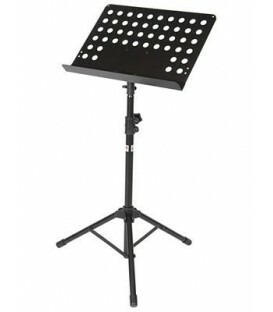 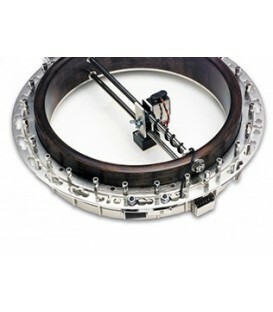 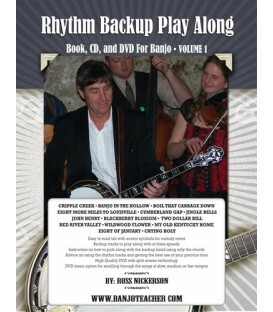 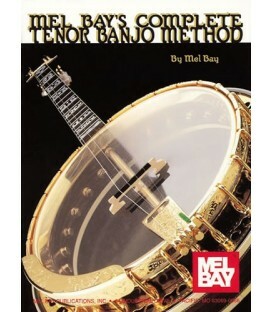 Banjoteacher.com offers complete professional banjo set-up FREE. 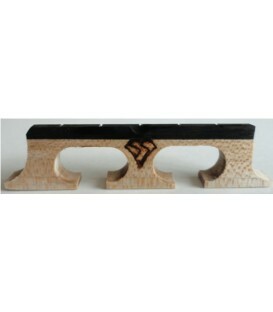 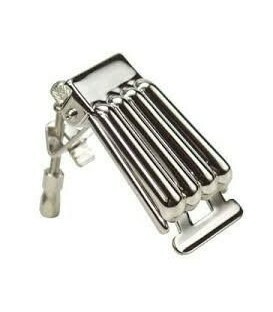 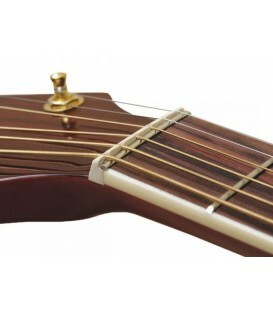 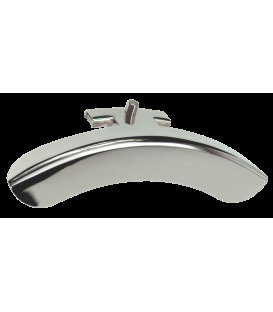 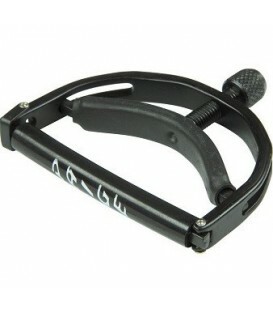 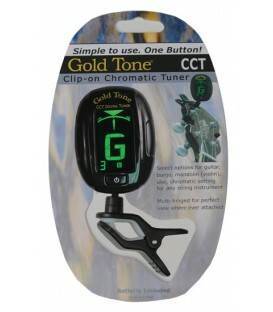 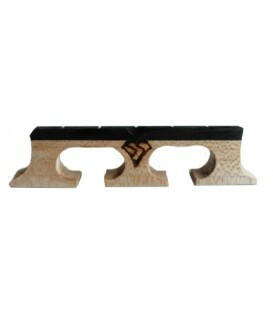 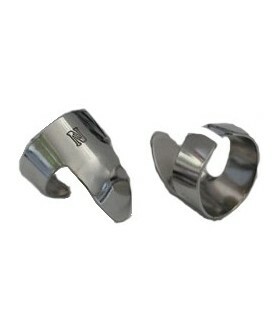 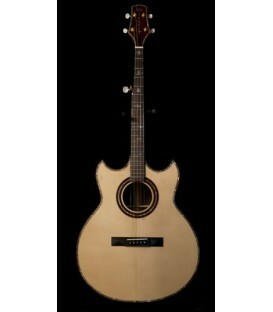 We can also add custom options like 5th string capo spikes, bridge upgrades, zero glide nut, left handed models and other set up requests. 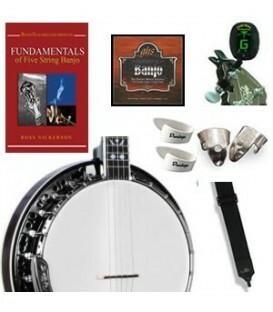 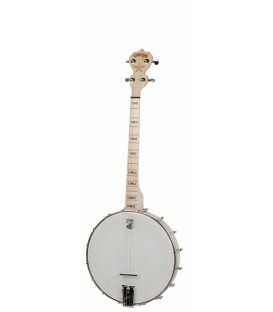 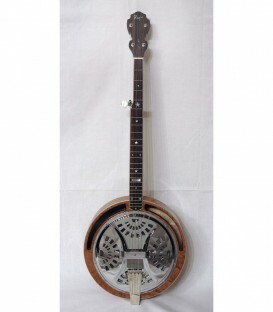 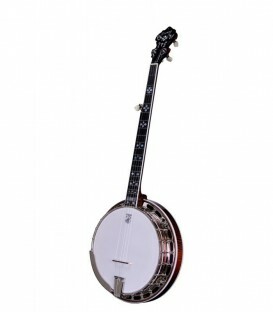 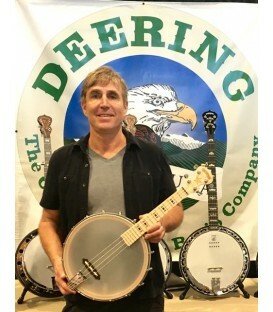 This Banjo includes the free items listed above along with the official Deering Hard Shell Banjo Case, Free Pro Set-up and Free US Shipping.